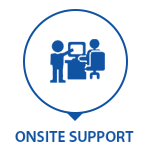 Your network houses all of your business-critical data and is integral to the day-to-day running of your organisation. 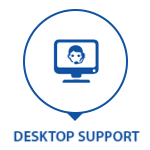 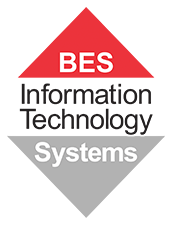 BES has been assisting organisations with their network requirements for over 15 years in Brisbane, Gold Coast, Sunshine Coast, Ipswich and beyond. 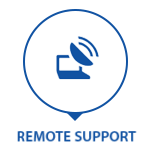 Whether you require maintenance of an existing network or a new build, BES have a team of technicians ready to help. 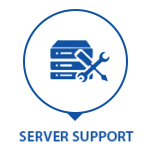 The best and most effective way to engage us for Network Maintenance is through our Bronze, Silver or Gold service contracts. 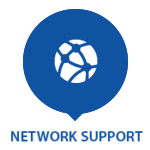 Find more information about Network Maintenance here.